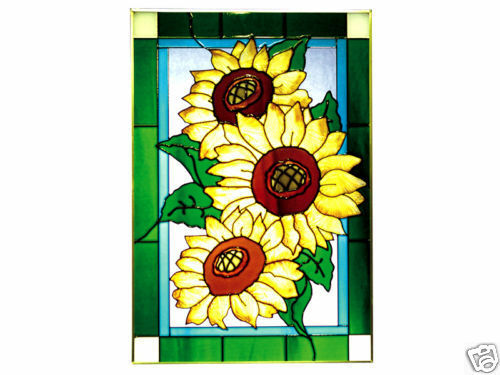 Sunflowers aglow in warm radiant hues will light up your decor with Italian country charm! Zinc-framed, this hand-painted vertical panel measures 20.5" high x 14" wide, and features two soldered metal rings along the top for hanging. Chain kit included. Made in the USA by Silver Creek.